CBS has announced that Stephen Colbert will succeed David Letterman as host of the Late Show when the legendary chat show host eventually bows out in 2015. Having hosted the show for more than two decades, Letterman announced his decision to retire on April 3rd, informing his audience that he had told network head Leslie Moonves about his decision long ago. 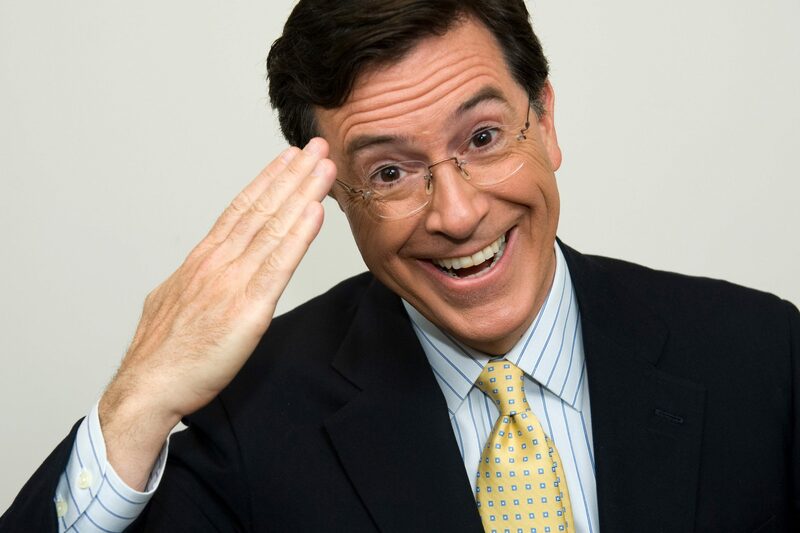 CBS have moved swiftly to acquire Colbert’s services and the Comedy Central host revealed he couldn’t be more pleased. Letterman’s impending departure comes amid a wider shake up within late night television, as Jimmy Fallon replaced Jay Leno as ABC’s host and NBC turned to Jimmy Kimmel for their late night show, whilst there are also uncertainties about Craig Ferguson’s position in his 12:30 role at CBS. Colbert will continue hosting the Report on Comedy Central for at least eight more months, and it seems as though his position will end at that time as he begins to transfer over to CBS. “Comedy Central is proud that the incredibly talented Stephen Colbert has been part of our family for nearly two decades,” the network said in a statement. Colbert has been hosting his own show since 2005 and was previously a correspondent on The Daily Show. “We look forward to the next eight months of the groundbreaking Colbert Report and wish Stephen the very best.” Colbert’s departure will also leave a large gap in Comedy Central’s line up, as the show in its current format surely cannot continue without its star host. Colbert’s premiere date will be announced after a timeline is set for Letterman to go off the air. CBS has a five-year contract for Colbert to host.